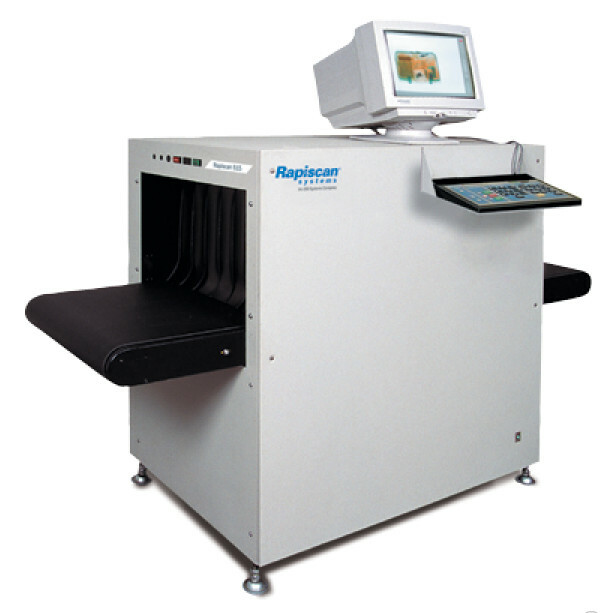 The Rapiscan 515 is a dual energy, compact X-ray system for space restricted installations. 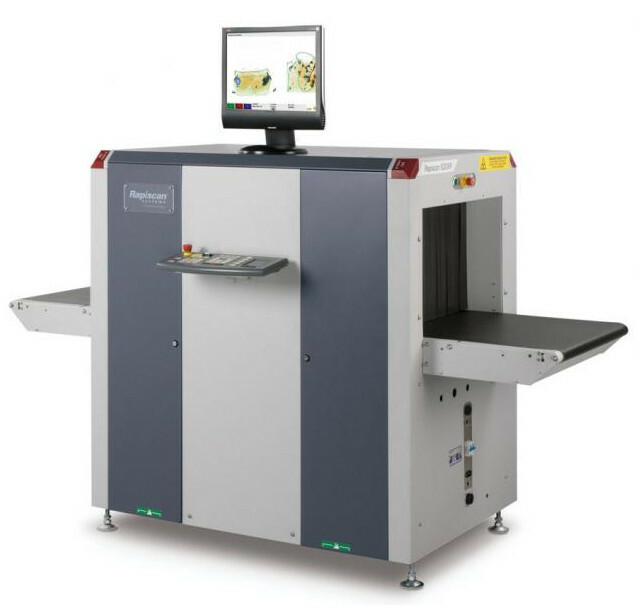 Dual energy imaging provides material discrimination with different atomic numbers so that screeners can easily identify objects within the parcel. The system is equipped with a removable control panel to facilitate mobility. The Rapiscan 515 offers a tunnel opening of 640mm (25.2 inches) wide by 430mm (16.9 inches) high. With a 620 mm (24.4 inches) wide by 420 mm (16.5 inches) high tunnel opening, the Rapiscan 620XR provides outstanding threat detection and a low total cost of ownership. The 620XR’s innovative design allows for bi-directional operation, while ergonomic options such as its adjustable control panel stand make it easy to operate. 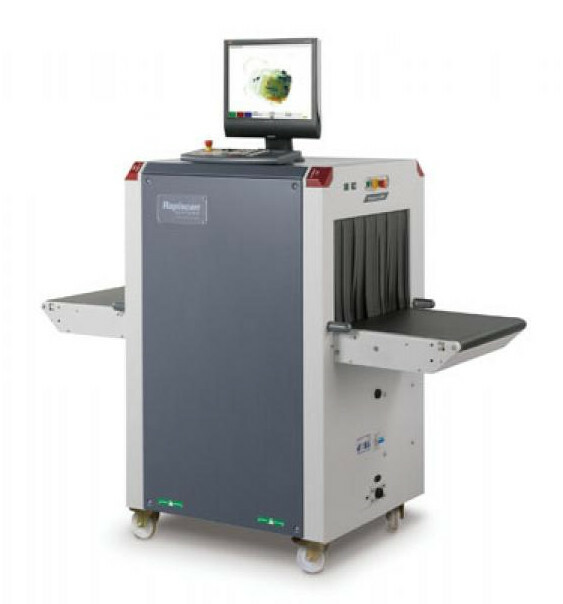 Like all systems in the 600 series family of X-ray scanning solutions, the Rapiscan 620XR is built on a standardized platform that makes it easy to install and maintain, and comes with features such as dual-energy detection, a streamlined, ergonomic design, and Rapiscan’s feature-rich OS600 system software.